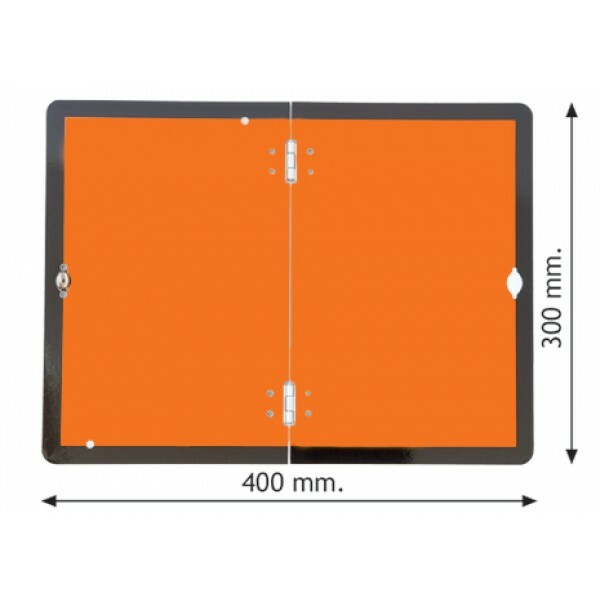 This fabric cover can be placed over the top of the 4x3mm aluminium vehicle plates when no hazardous goods are on board. The full rear contour of a vehicle must be marked if the vehicle is broader than 2.1 m. Rear marking is possible in the colours red and yellow. At least one line covering 80% of the total length must .. Vehicle information signs can be displayed to inform other drivers or pedestrians of potential hazards or advise of important information Material Options Explained Below is a more detailed descripti..